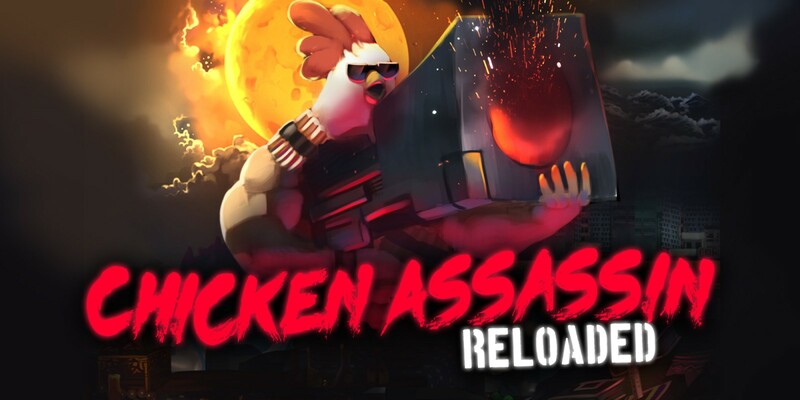 We helped bring Chicken Assassin Reloaded to the Switch, working with Akupara Games! This is a crazy role-playing-clicker with a super insane art style. Well worth checking out!